It’s been a year since Sam Shepard died, leaving behind a legacy of deeply American stories. Shepard spent five decades upending quaint, romanticized notions of familial love and loyalty. In the process, he ensnared the creative imagination of Scott Harrison, founder of Ironweed Productions, a local theater company that has presented a number of Shepard’s plays over the years. Harrison and other Ironweed actors pay tribute to the Pulitzer Prize-winning playwright in An Evening Honoring the Work of Sam Shepard at 7 p.m. Sunday, July 29, at El Museo Cultural de Santa Fe (555 Camino de la Familia). Readings of Shepard’s works are followed by a reception. There is no charge for admission. For more information, visit ironweedsantafe.com. I have added the "Bright Angel" film page today. Though it premiered at an Italian film festival in 1990, it wasn't released in the states until June 1991. TV Guide headlines the film with "Spare and elliptical, 'Bright Angel' sets a violent coming-of-age story against the bleak backdrop of the modern American West." First and foremost though, it is a road movie with Dermot Mulroney and Lili Taylor as its lead stars. Sam plays Dermot's father, a spare, angry man. He has good advice to give, and even some love, but his life has been spoiled by disappointment and he cannot create a harbor for his lonely, doubting son. Adapted by author Richard Ford from two of his own short stories, the film is directed by Michael Fields who makes the most of the iconography of the West. Some say it has a David Lynch vibe and I would agree. It just so happens that on July 31, the Quad Cinema in NYC will be screening it with director Michael Fields and author Richard Ford in attendance. 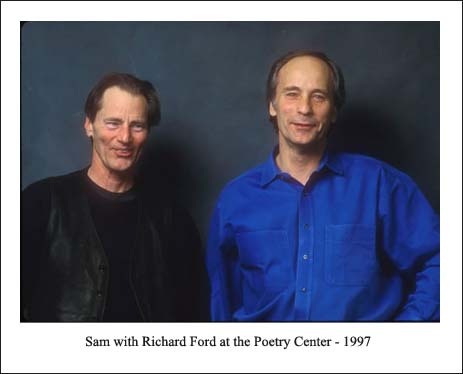 Some of you may remember that Richard Ford was a good friend of Sam's. He, too, was a Pulitzer Prize winner. They appeared together for readings at the Unterberg Poetry Center at 92nd Street Y in NYC in 1997 and 2006. On the back of the hardcover edition of "Great Dream of Heaven", you'll find this Ford blurb - "These are wonderful stories, by turns intuitive and well-wrought, satisfyingly unpredictable, smart, irreverent, knowledgeable about important human matters, often quite sweet, and at all times a pure pleasure to read. Mr. Shepard absolutely makes the form be his own, and for that reason, these stories are irresistible." The New Mexico Actors Lab in Santa Fe is staging "Ages of the Moon" now through July 22. Director Robert Benedetti told the press, "Shepard is one of the authentic voices that make up the cultural identity of American theater. We really wanted to do a Shepard play in this year after his death. And especially since he spent so much time in Santa Fe." Shepard lived in the capital city on and off between 1983 and 1986, and again from around 2010 to 2015. In this 80-minute play, two men in their sixties sit on a Kentucky porch one summer afternoon, awaiting a total eclipse of the moon while they listen to country music, drink too much bourbon, and argue. Regret and intermittent rage dominate their long day’s journey into night. In 2010, Sam told The New York Times, "I’ve come to feel that if I can’t make something happen in under an hour and a half, it’s not going to happen in a compelling way in a three-hour play." He said he was fond of Ages, especially its honest relationship to the ravages of alcohol, which he admitted had taken a toll on his own life. "Ages is like a Porsche," he said. "It’s sleek, it does exactly what you want it to do, and it can speed up but also shows off great brakes." Nicholas Ballas, who plays "Ames" said that he met Sam more than 30 years ago in Santa Fe. He even claims to have saved his life one night on the street when somebody grabbed a knife and went for him in the midst of a very complicated bar fight. In playing "Ames", Ballas has come to recognize Shepard-ish aspects in the character. He says, "I got to realize that he was a bit of a tortured soul. And that comes out in the show a lot... It’s classic Shepard, you know, two men in opposition who are very much joined at the hip by need, by disappointment, by love. And that’s kind of the beauty of it. Sam knows the male psyche — and he creates it — like nobody’s business." From the UK comes news that "True West" will be staged in the West End at the Vaudeville Theatre from November 23 to February 16 with press night on December 4. The play will be directed by Matthew Dunster, who said, "There is something dangerous about 'True West'. It’s always unsettled me. I was always scared of reading it. Fearful of its burning content but also of its brilliance. 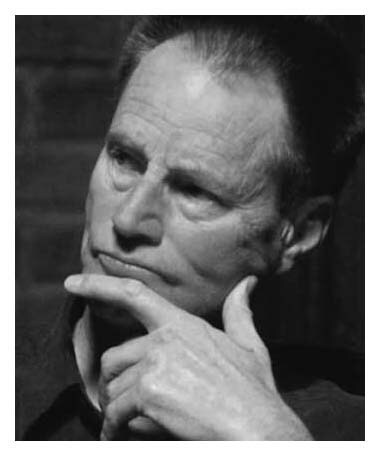 When Sam Shepard died, I went back to it and I knew I had to find a way of doing it." 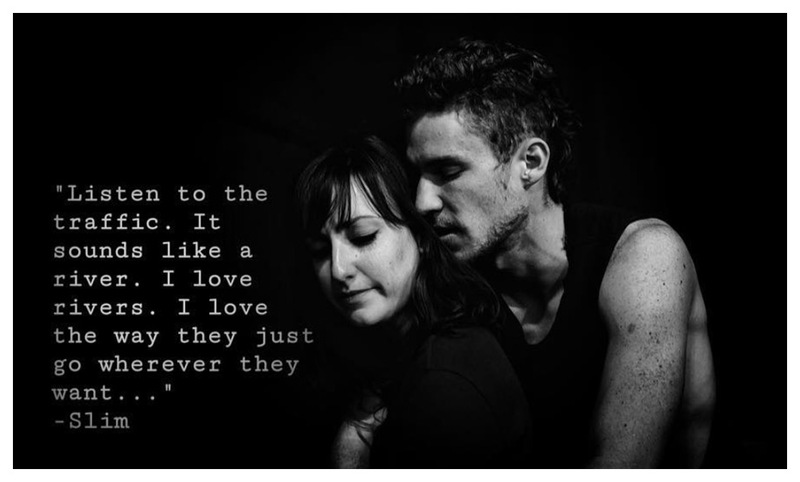 An LA production of "Cowboy Mouth" was performed last month and this review gave it high marks - "Extemporaneous and absolutely beautiful in all its savage bizarreness. 'Cowboy Mouth' is an exquisite often darkly comical wrapper for many mutually excessive conflicts and polarities contrasting love and hate, beauty and ugliness, power and powerlessness, poetry and prose and on and on. Shepard and Smith wrote pure genius into this piece which is ultimately a journey of our own making despite our dreams for happiness or our downfalls in search of it. Directed, art directed and performed to a rare, extraordinary, odd perfection."